YouTube has shared onits Creator Insider channel that YouTube partner program channels will now beable to switch on its non-skippable ads function. In the past it wasavailable to only a “select few”, but that is about to change about a week fromnow. According to YouTube,this will allow creators to have “more money” as advertisers generally preferto pay for non-skippable ads and the creators will be notified in theirdashboards. For content that is already being monetised, YouTube willalso make available the non-skippable ads. Earlier this year,YouTube had set the maximum video length at 15-20 seconds for non-skippableads, depending on the viewer’s location. 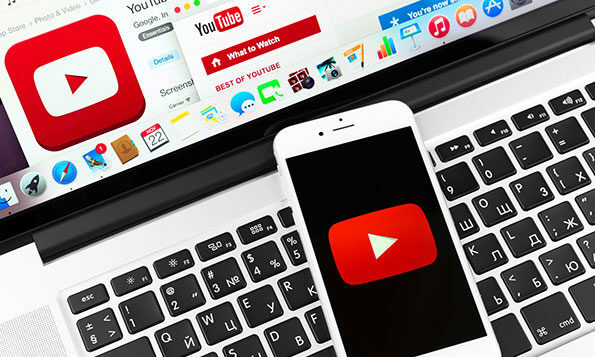 Most recently, YouTube had to remove an ad as itprovoked frenzy amongst viewers. Thead for the film, the Nun, produced by Warner Bros, would play before othervideos, and would suddenly show the face of the infamous ghost nun flashing onthe screen in a middle of pseudo ad. According to YouTube the ad violatesits guidelines on ‘promotions that are likely to shock or scare’.